10,000 Friends of Pennsylvania is once again presenting its signature program, the Commonwealth Awards, to honor and celebrate great projects and the people who make them happen. 10,000 Friends is the leading statewide voice for great places to live and work. As the leading advocate for responsible land use, we work with citizens, organizations, and public officials to create land use, infrastructure, and governance policies, projects, and practices that protect our resources, strengthen our economy, and improve our quality of life. We support local and state government agencies, regional and community leaders, private firms and practitioners working to preserve or build great places. 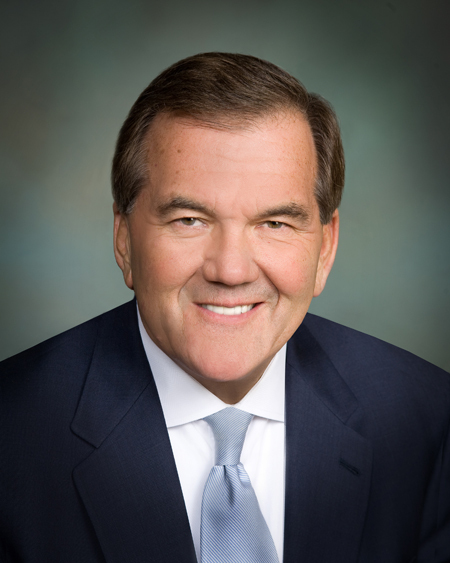 Please join us and our title sponsors, Erie Insurance and PNC Bank, in recognizing the impact of “Smart Growth” projects from across the state and celebrating the accomplishments of the 43rd Governor of Pennsylvania, Thomas J. Ridge. A reception will follow the project and personal Awards program.